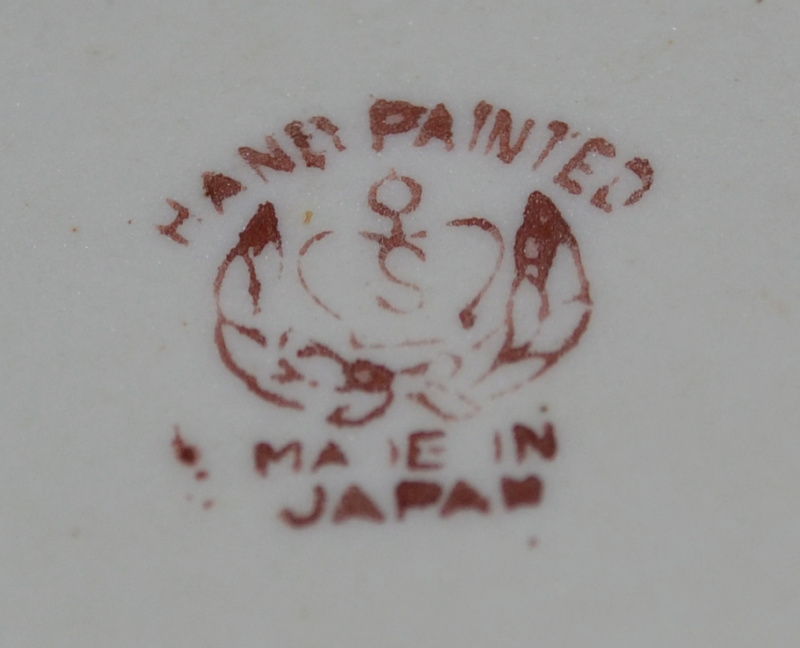 Help ID Mark: Japan porcelain with S inside a crown. Anyone knows this mark? Your help is greatly appreciated! Thanks. 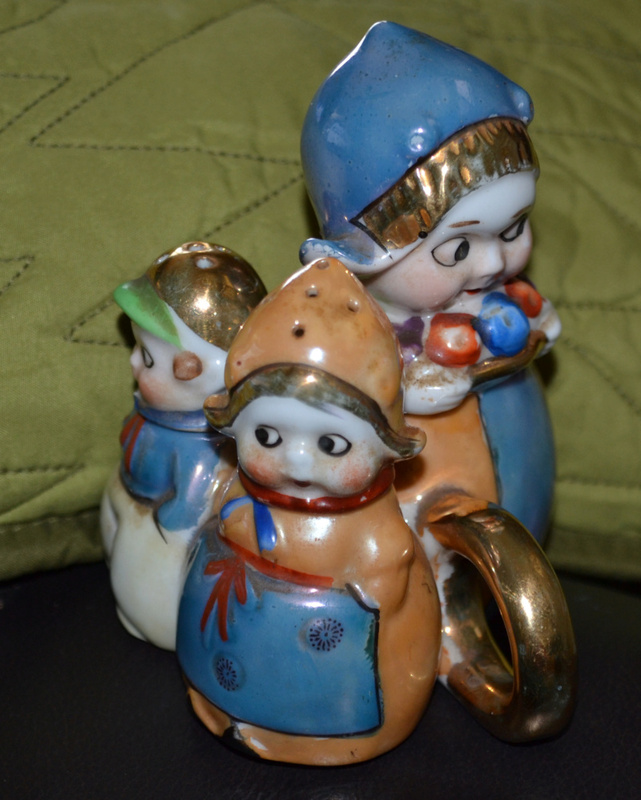 Re: Help ID Mark: Japan porcelain with S inside a crown.